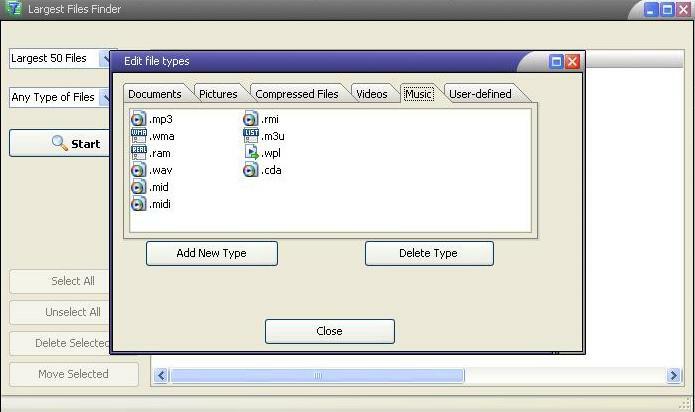 Duplicate Filter can instantly find and remove the largest files that occupy your disk space. 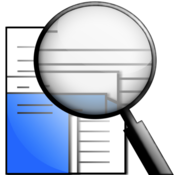 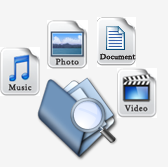 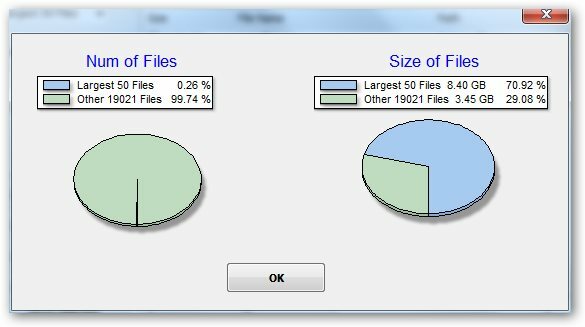 You can locate biggest files by different file types, then easily delete those useless large files. 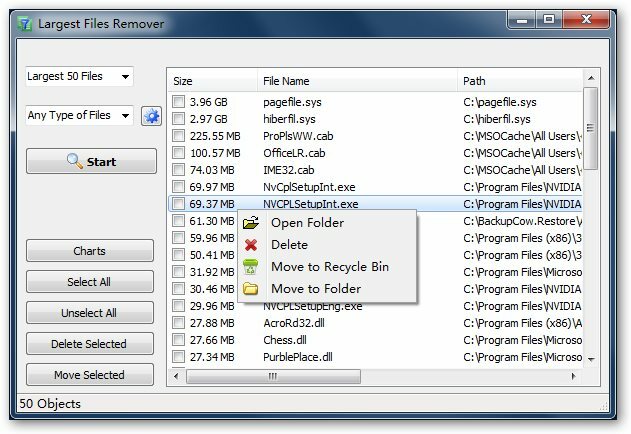 Free up your disk space in seconds !